Varian is a premier supplier of high-quality X-ray tubes suitable as replacement tubes for most conventional X-Ray rooms. 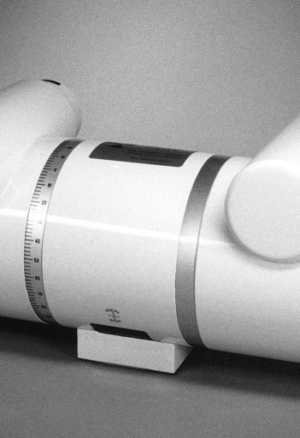 Varian’s long history in manufacturing X-Ray tubes has led to a superior product which is reliable, operates very quietly, and provides excellent imaging. Varian products are suitable for medical diagnostics, dental imaging, veterinary care, industrial inspection, and security. 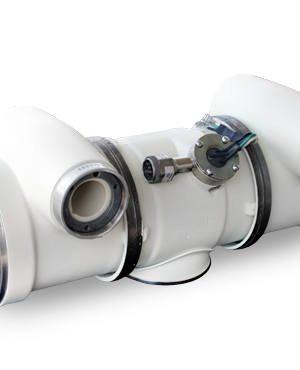 Varian offer over 400 types of X-ray tubes designed to meet your highly specialised imaging requirements and replace your OEM X-Ray tube.